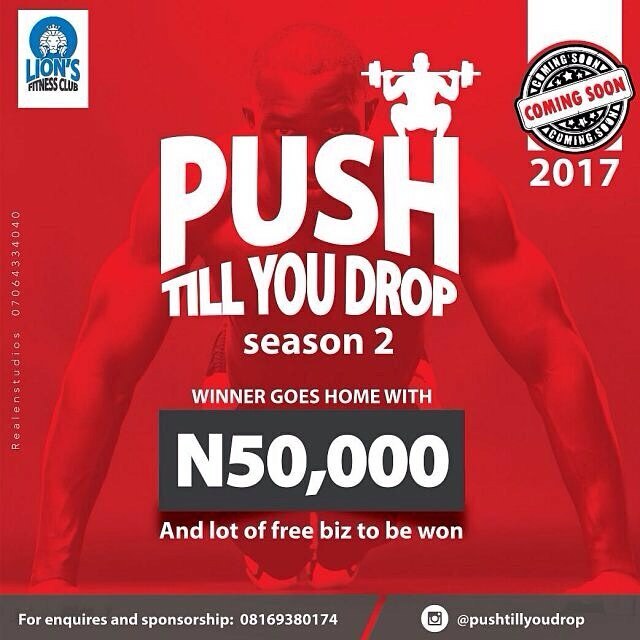 Push Till You Drop Fitness Challenge: Brought To You By Lions Fitness Club. 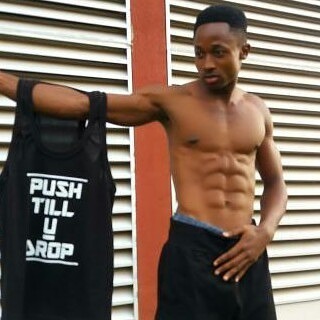 Buy your PUSH TILL YOU DROP Branded Tshirts and tank tops here!! LIONS FITNESS CLUB presents "PUSH TILL YOU DROP".